National research has found girls are more likely to suffer a concussion than boys in any sport. In 2017, researchers at Northwestern University generated national headlines when they found concussion rates among young female soccer players were nearly as high as concussion rates for boys playing football — and roughly triple the rate of concussions in boys' soccer. In Oregon, injury reports from public high schools analyzed by InvestigateWest and Pamplin Media Group mirrored that trend, showing soccer concussions were second to those from football between 2015 and 2017. What's more, at the schools that included the gender of injured athletes, there were nearly twice as many reports of possible concussions for girls playing soccer than boys in the sport. 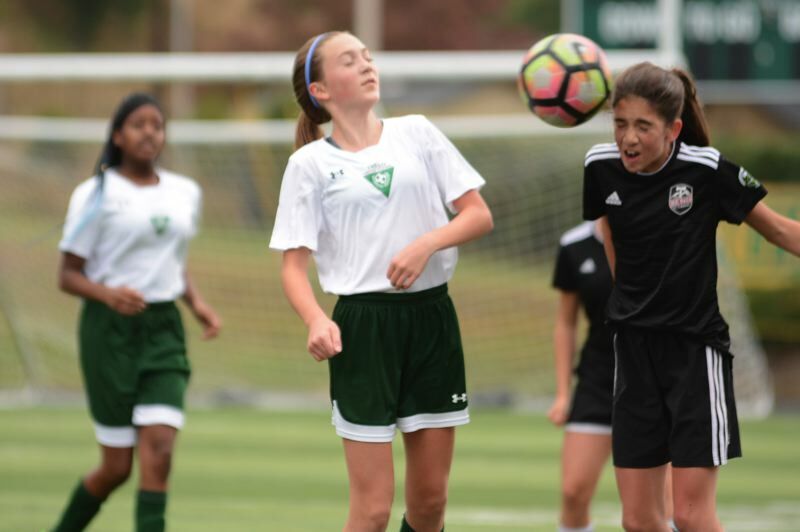 The rate of concussions in girls soccer worries local experts like Jim Chesnutt, a doctor in sports medicine at Oregon Health & Science University, who says those injuries are not widely recognized, even as concussion rates rise for girls playing soccer. It's understandable that much of the youth concussion conversation centers on football, given the physical contact that is visibly — and audibly — evident on every play, as well as the large rosters and the lengthy lists of players who are injured. Girls, however, play 15 to 20 soccer games in a high school season, but when that season ends, they may play another 80-plus games throughout the winter, spring and summer with club teams, said Koester, who, like Chesnutt, is a medical adviser to the Oregon Schools Activities Association. According to the American Academy of Pediatrics, soccer — unlike football, ice hockey and lacrosse — is not a "collision sport." But it is a "contact sport" because athletes "routinely make contact with each other or inanimate objects." Header balls, though often singled out as a source of concussions, are not necessarily to blame. Is there a 'safe' header? 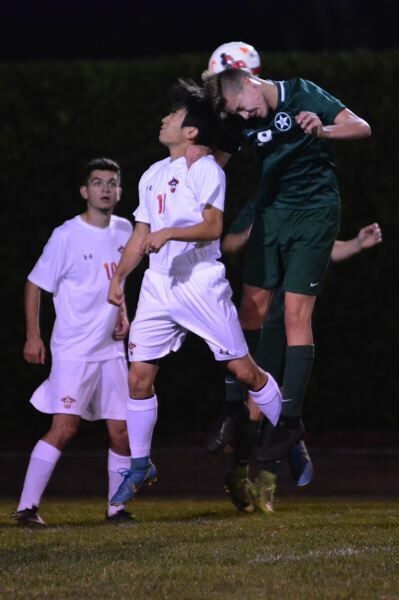 And because evidence suggests that young soccer players are more likely to suffer concussions on head-to-ball contact that they're not prepared for, training for aerial play is important. U.S. Youth Soccer doesn't allow players younger than 10 to deliberately head the ball in its leagues. It also strongly encourages leagues that combine players age 11 and 12 to consider restricting deliberate headers. Those precautions are reasonable, said Jim Chesnutt, co-director of the Oregon Concussion Awareness and Management Program. It's not known at what age players can safely use their heads, but Chesnutt says limiting training at an early age is recommended. "I rarely have kids coming off after playing a header," said Barlow High School trainer Cameron Purington, referring to players leaving the field after concussions. "They are bracing for that impact." "If you've got a kid who can accept instruction and can demonstrate the technique, that's what's important." Also important? Staying alert. Ball-to-head concussions tend to most affect athletes who weren't ready for the ball . "I've seen players get hit by a volleyball and suffer a concussion," Purington said. "But that's because it was a situation where they weren't expecting it." Whether in games or at practice, even on the sidelines, an errant ball can pack a hard hit, and can do damage when a player isn't properly positioned. "We see a lot of kids getting concussions when they're not anticipating the ball hitting their heads. They get hit from the side," Chesnutt said.